The mission of Providence Power Yoga is to provide a place for students to find comfort, peace and to build a strong foundation for their life. 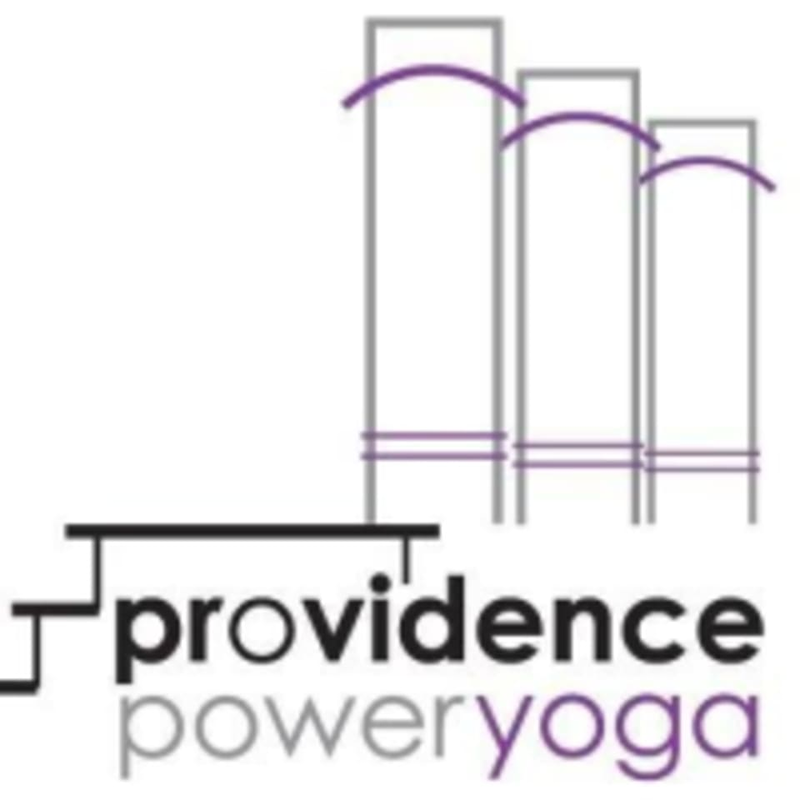 Providence Power Yoga is committed to building a strong sense of community within the studio as well as within the greater community. They open their doors to all interested in beginning or advancing their yoga practice. They invite you in to try classes that meet you where you are to find power, stillness, breath, precision and sweat. Good class. Wish the music was a little more upbeat.